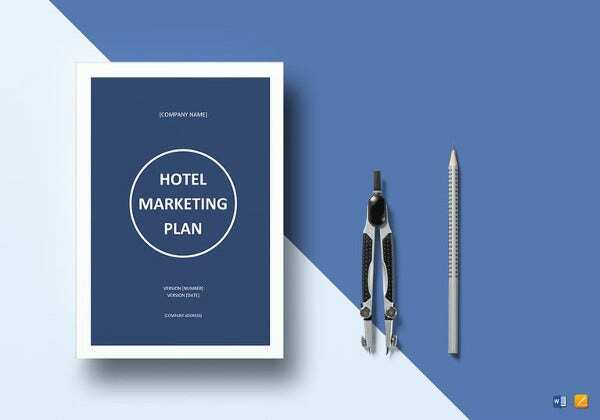 Planning, organizing, and visualizing are keys for anyone to stay on track! 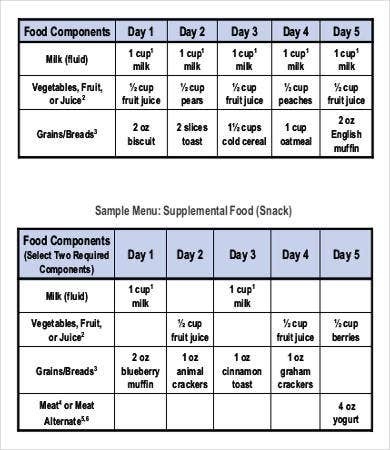 Check out the meal plan templates posted in the below sections. 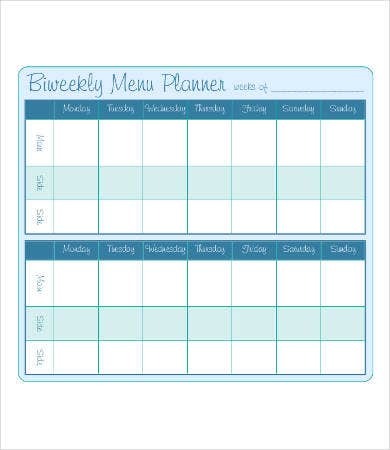 It’s nothing fancy, but it is easy to use a template that allows you to quickly plan out a week’s meals. 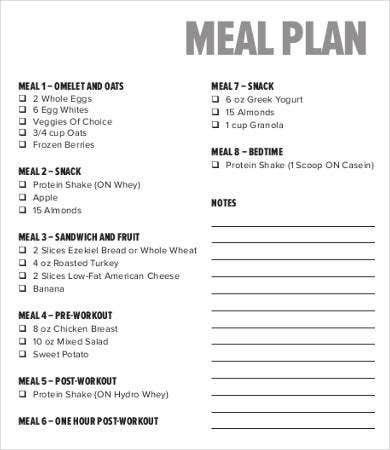 These plan templates have been the key to us in sticking to our meal plans. We highly suggest printing it when complete and posting it on your fridge. The visual reminder is a great way to stay on track. 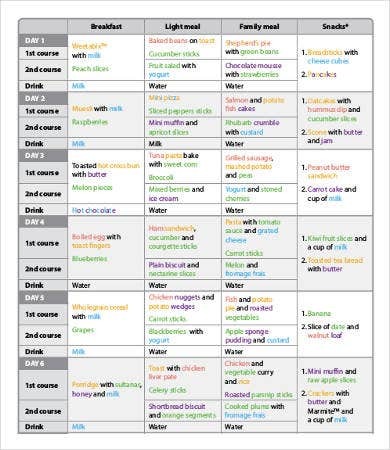 We just came across these meal planning templates over the weekend and thought they might be helpful. 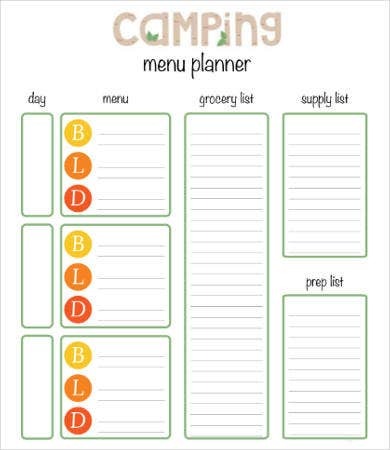 Do you plan meals? If yes, how? 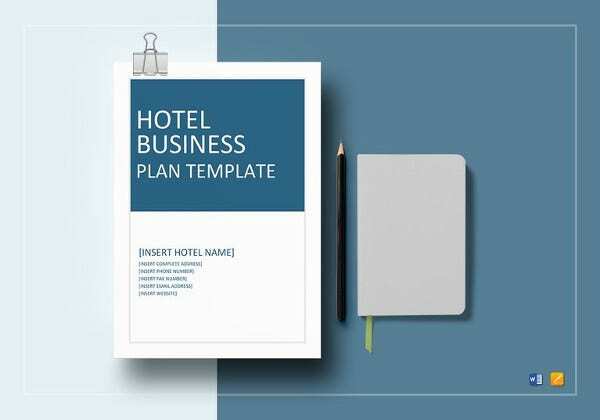 If not this way, then plan it out now. 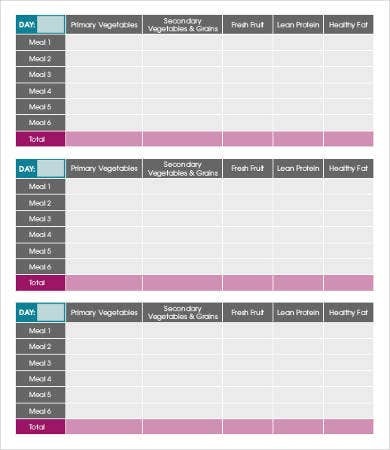 You must feel pretty geeky after finishing up this Monthly Meal Plan Template. 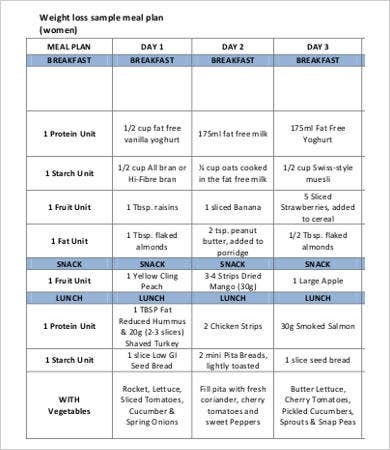 This Daily Meal Plan Template is perfect for those who would rather make a bunch of decisions today and just execute on them. Sometimes, this works well; sometimes, it works better. 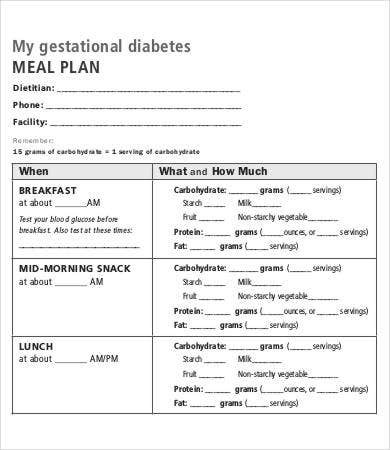 This Diabetic Meal Plan is another muscle friendly template. 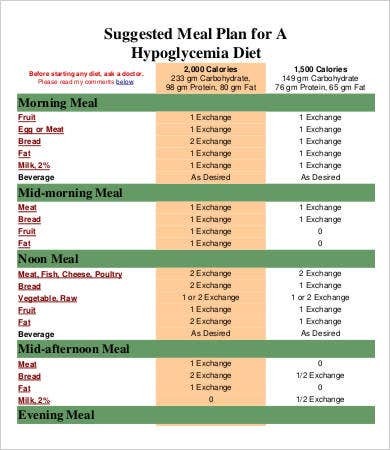 If you want to fuel up your body with what it needs to grow, then this diabetic meal plan template works in your favor. 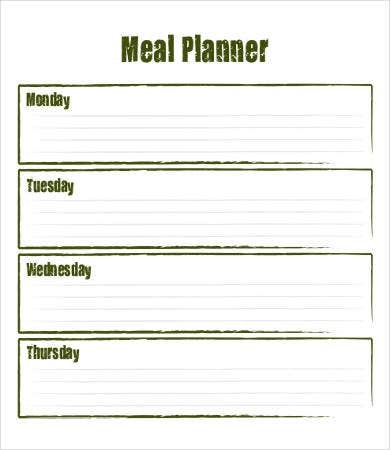 Meal planning is a good way to heal your finances. 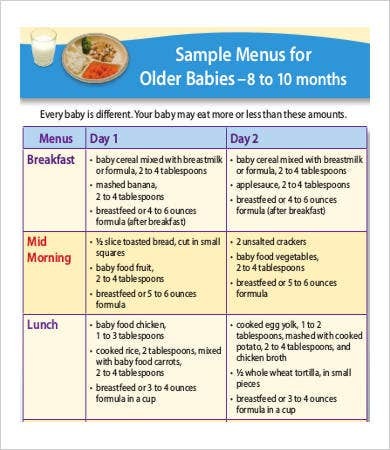 If your food expenses are getting higher and you often have the feeling that you have “nothing” to eat at home, you need not wonder about “what can I cook today?” This Baby Meal Plan Template takes care of your pre-natals. You will definitely consider this solution. We know that it is sometimes difficult to go from theory to practice. 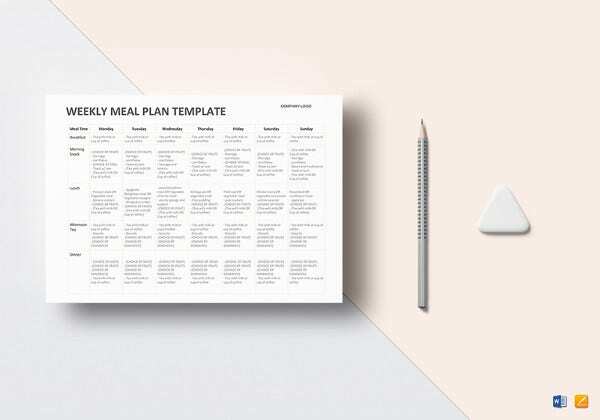 This Biweekly Meal Plan Template not only convinces you to create your own meal plan, but it makes you suggest how successfully you implemented such plans in your life. 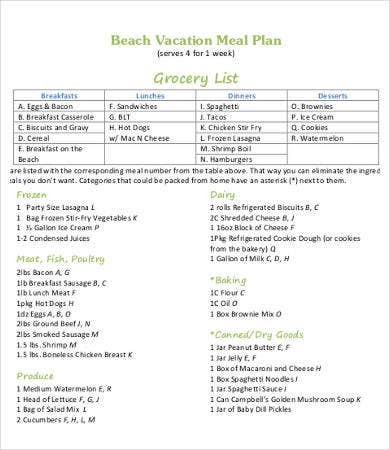 This Camping Meal Plan Template is absolutely free for your use. 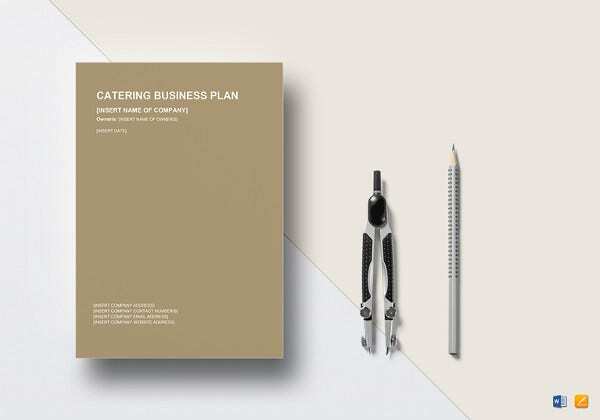 If at all you are on camping, this template helps you to shop for the camping food, make the camping recipes, and thus make the camp successful. Because, along with campfire, camp food is equally important. Whenever you want to implement new things, your mind will always be flooded with many questions? 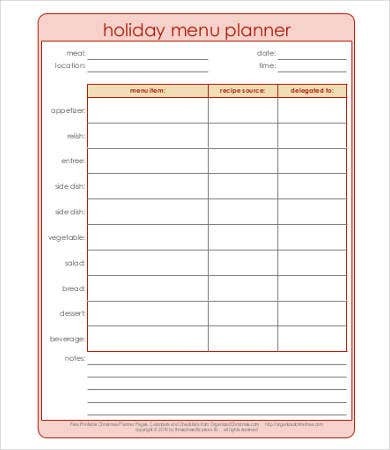 How to plan and how to get prepared for that etc; but this time, this dinner meal plan template gives you a readymade template that you can use forever with simple and minute modifications. 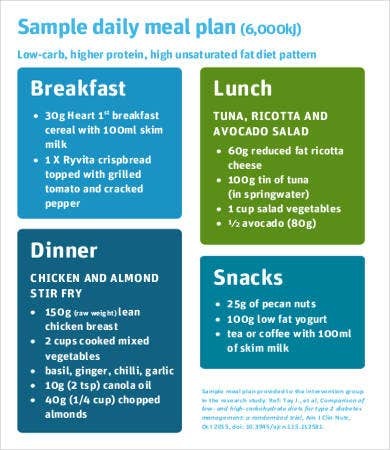 Do you think that your diet meal plan is worth devoting your valuable time and efforts? 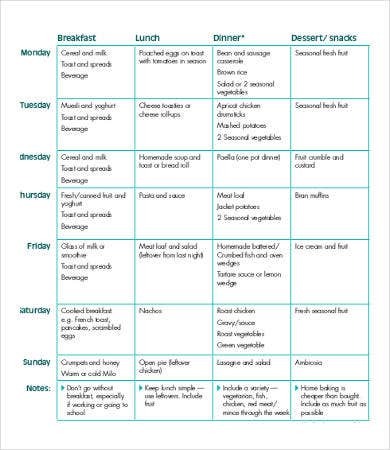 If not, then this diet meal plan template reduces yours efforts that cause you stress. 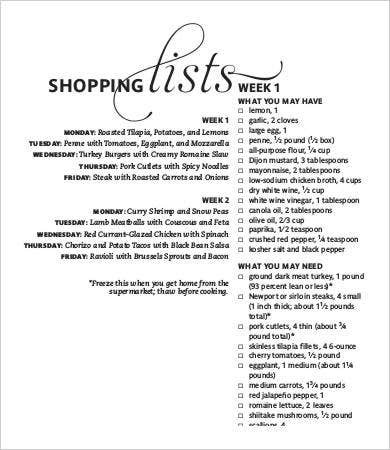 You will not face the question “What am I going to cook today?” Also, you need only one or two visits a week to the store. 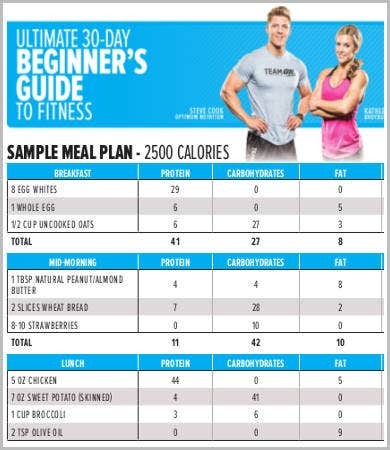 This Food Meal Plan Template is a tool that gives you satisfied results. It’s okay even if you have something already with you. It could be meat or fruits. 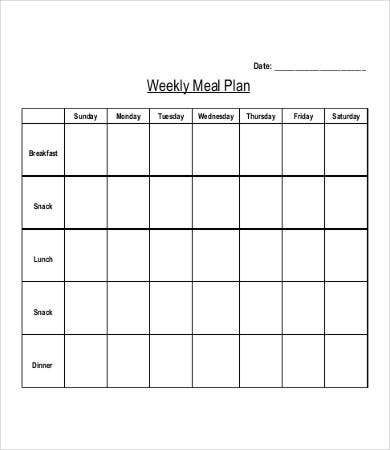 You can actually make a good meal plan template. 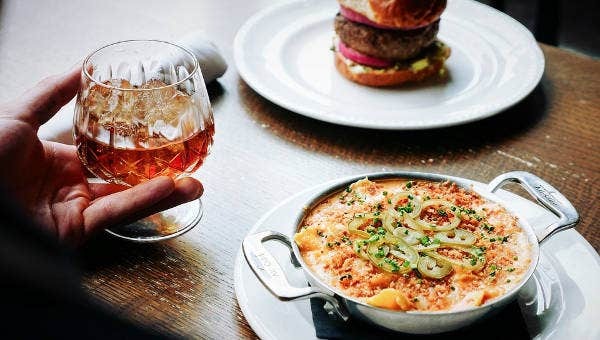 And if that is not enough, you can make this work out with the leftovers of the dinner. 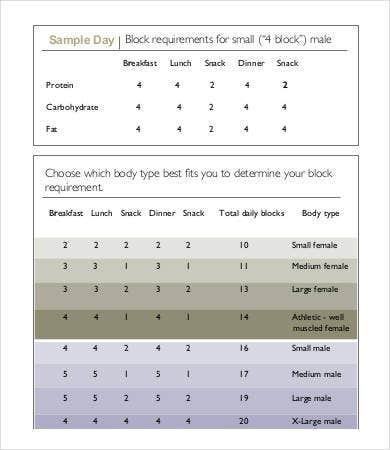 Are you following a strict regime for your body fitness and keeping a track of your body? 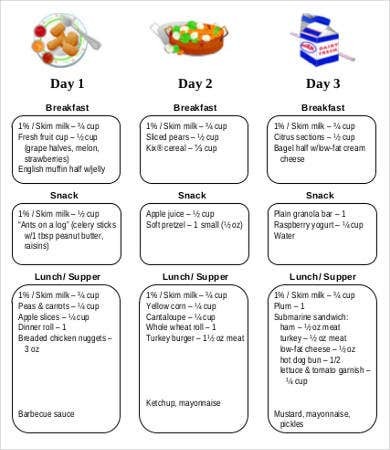 Then this Hourly Meal Plan Template helps you prepare dishes as per your physical instructor’s instructions and consume them. 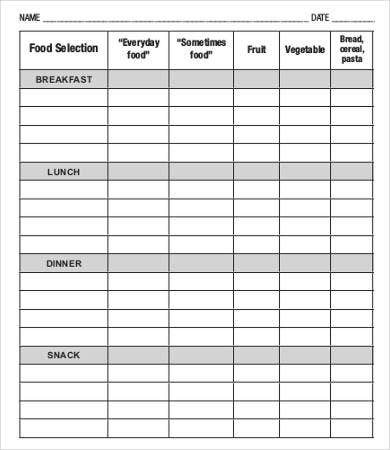 Once prepared, this hourly meal plan template will stay with your permanently. 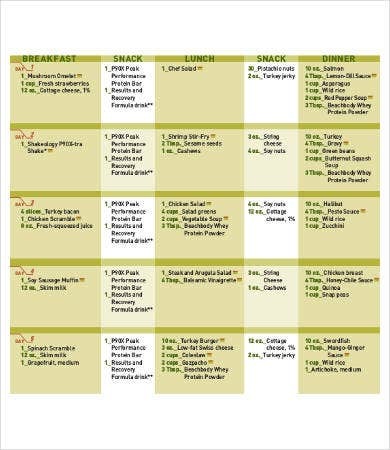 This Nutrition Meal Plan Template helps you with a realistic plan that is simple and healthy. 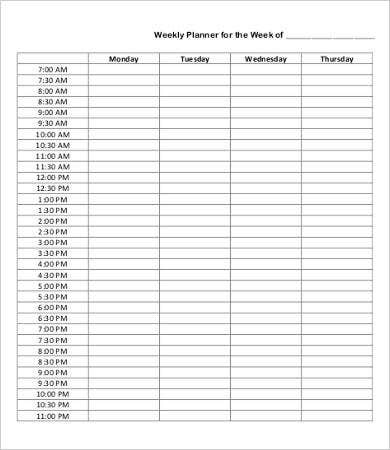 If you want, you can vary the plan every week, month, and year. We hope you have a nice experience with this. You can create this by using the products of the season. 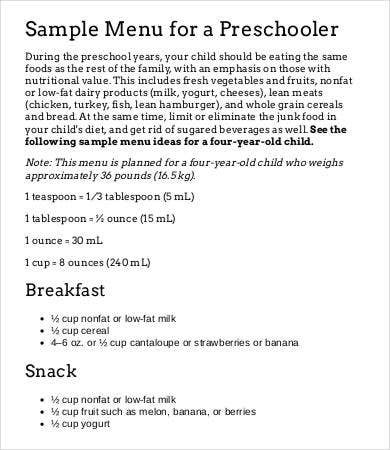 Prepare a preschool Meal Plan for your kid using this template. You can do that with the cheapest and freshest items available in the market. If you do not prefer buying something expensive from outside, this helps you a lot in preparing things at home. 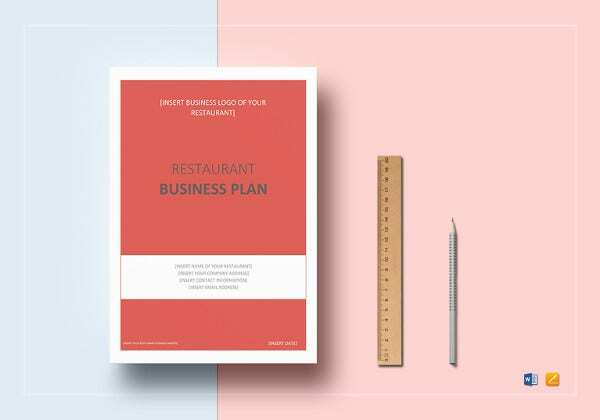 All said and done, we hope the meal plans come as perfect planners and help you create a perfect meal plan while reducing expenses. Now you can avoid things that you don’t need. To test it, put this into action for one month time and you will surely witness unbelievable results.